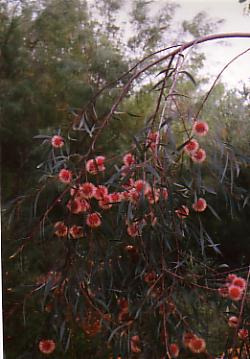 Beautiful tall shrub or small tree 10-20-variable in habit'. Some forms can be pruned to a small tree. 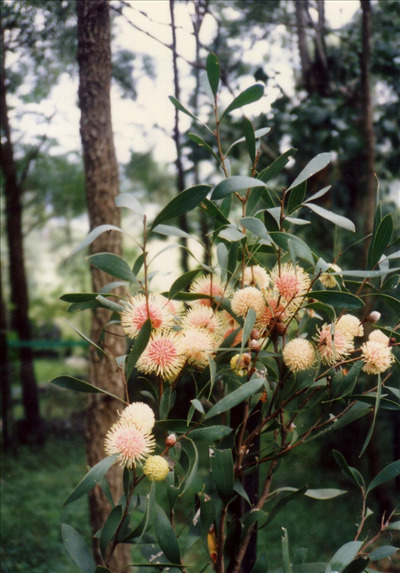 A spectacular hakea in full bloom. Sensitive to water logging. Great bird attractor and cut flower. Bushy forms can be used for screening or informal hedge.